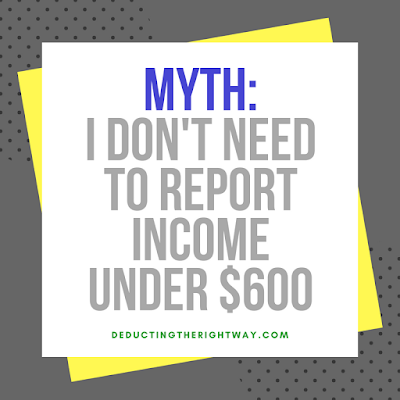 One of the most popular myths is that you do not have to report or pay tax on income under $600. Why do I have to report income under $600? 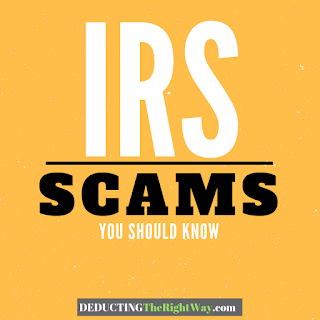 When you earn income, the IRS requires you to report it no matter the dollar amount or form you accept it in. Yes, it means the money you win from a scratch-off or lotto ticket, as well as gift card prizes and awards. And if you have a side gig, you need to report those earnings if you make $400 or more after expenses. When you earn income, the IRS requires you to report it no matter the dollar amount or form you accept it in. Most taxpayers are mixing up the 1099 form rules placed on a payer (the person paying out the money) letting the IRS know when payments over $600 are handed over to a recipient (a non-employee or vendor). However, the 1099-MISC rule does not relieve you of the duty to report the income on your tax return when the amount is less than $600. Let's analyze this further. It would be a tremendous burden if payers had to send 1099 forms for a mere $1 payment. 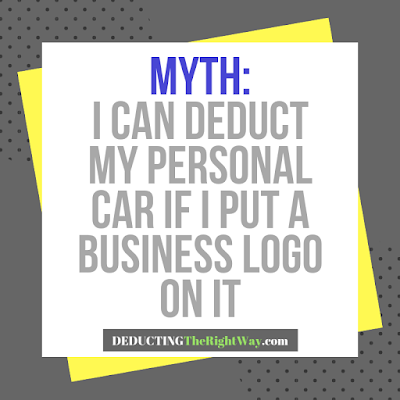 To avoid this problem, the IRS allows small business owners to wait until the amount has accumulated to $600 or more (for all the payments issued to the recipient during the tax year). Be aware that the IRS requires the payer to prepare the form when the collective sum of all amounts for the year surpass the threshold not only if a single payment is $600 or more. TIP: The IRS has different thresholds and deadlines for a wide range of transaction types, refer to their webpage About Form 1099 MISC. Want to learn why you should be reporting all the income you make during the year? 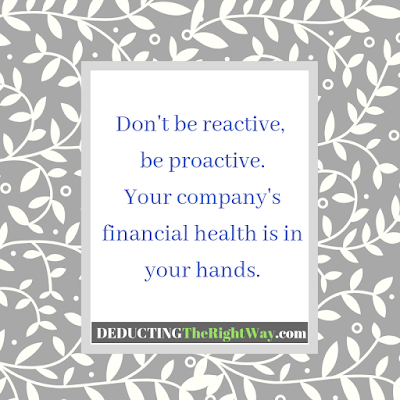 Check out our article Why Reporting All Your Income Actually Helps You.